Back in 2012, in readiness for the London Olympics, a variety of athletes, celebrities and ordinary citizens carried the Olympic Torch the length of Britain. 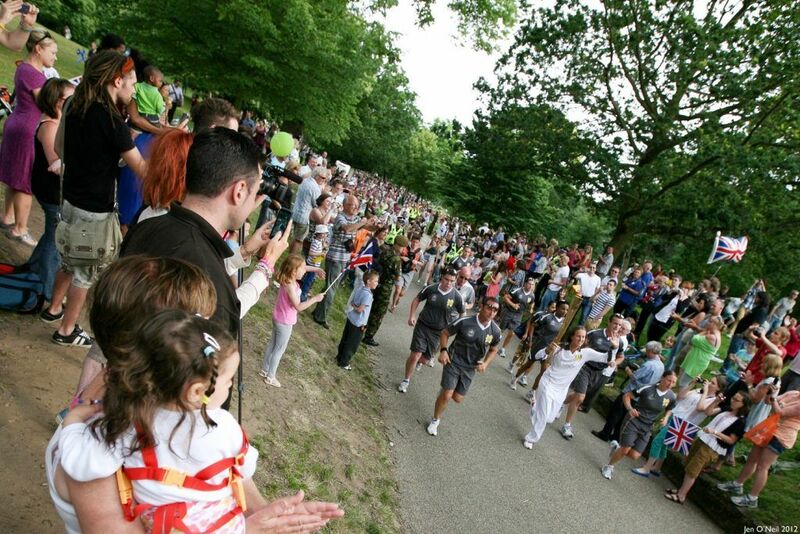 It passed through Ipswich on 5th July, watched by an estimated 75,000 spectators. Ahead of the event, the organisers contacted Stage Security and asked us to provide a security plan for the route through the town and into the neighbouring park. They also required support on the day, helping to manage crowds and to keep both torch and runners safe. We scrutinised the route and set out a series of proposals for crowd management, including contingency plans for emergencies and attacks. 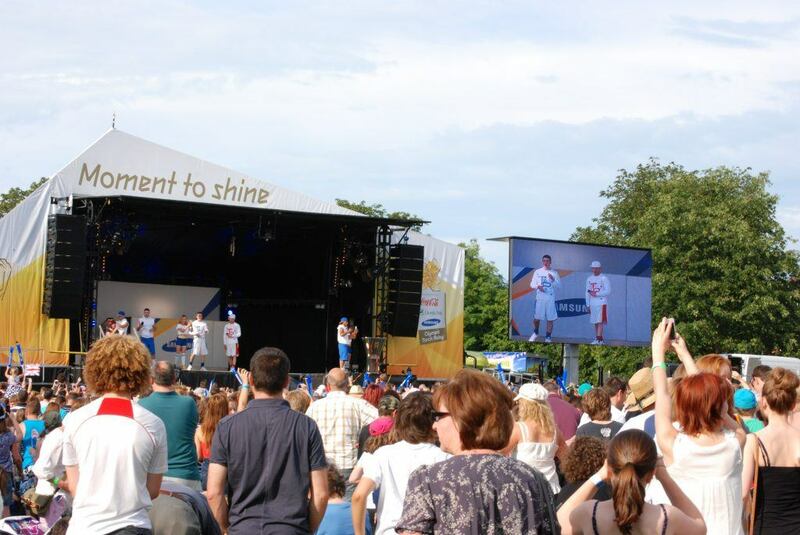 We worked in conjunction with the council and independent event planners to ensure the smooth-running of the event and that the Olympic Torch would be seen by as many people as possible. We also provided a team of SIA-licensed security staff and stewards to help with the management of the event, which ultimately proved very successful. 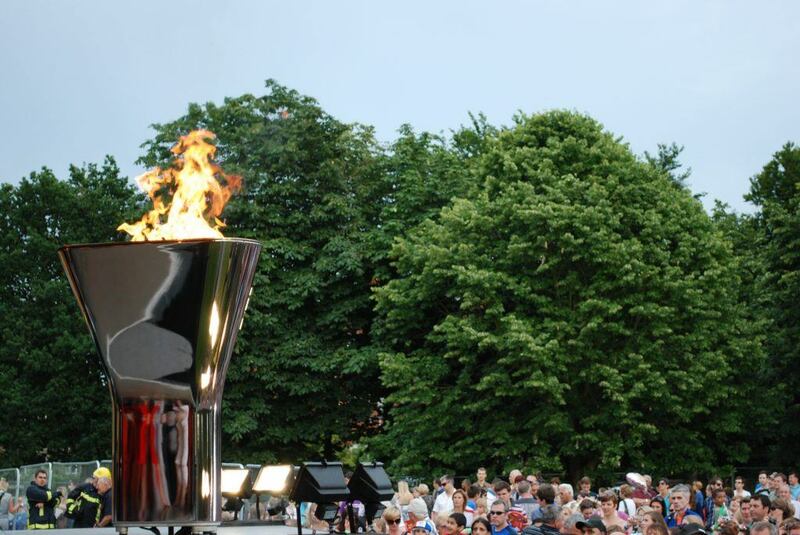 In all, it was estimated that around a quarter of a million people watched the torch’s progress through the county. Find out more about our Sports Security service and how we safeguard crowds, sports personalities and sites whether large or small.